University through the end of 2017. We received a lot of feedback from members – some positive and some negative – but we listened to everyone and took all of this into consideration when we were developing pricing for 2018. Below is pricing for all members – contractors or manufacturers – based upon the number of users they would like to have taking courses on the site. Free access for one-person shops Remember that NTCA now has a $50 voucher for the NTCA store that contractors can choose as one of their Parnering for Success vouchers. So let’s say that you are a one-person shop and choose to use the $50 voucher for access to NTCA University. This means that you will have access for free to the site for the whole year. You’ll see this purchase option on the NTCA store as we get closer to the end of the year. And for those of you that want to pay your membership dues and NTCA University access together, we are currently looking into giving you this option when we mail out renewal notices at the end of the year. As we get closer to completing two years of introductory courses and the development of our setter courses, we will continue to add courses to the site that you can use to train your employees. We have three sub-committees within the Training and Education Committee working on developing content for NTCA University. If you are interested in working with one of these committees please let me know. We can always use a new perspective on the types of courses that should be developed. If you have any questions, please feel free to e-mail me at [email protected]. Greg Twarog and Edwardo Martinez formed the partnership Surfaces15 (www.facebook.com/surfaces15) three years ago with the concept of creating a diverse clientele and body of completed work. The company has held true to that goal, with an average of 25 projects going at all times, varying in size and job scope. By utilizing the vast talents of its teams, Surfaces15 (S15) – located in Downers Grove, Ill. – can tackle projects ranging from small remodeling repairs like replacing sealant on an old tub back to full scale remodeling projects refinishing basements, kitchens and baths or small to medium scale commercial build outs. Greg Twarog with recently-completed residential remodel in Crete, Ill.
Twarog is a first-generation tile setter, classically taught the tile trade from laborer to journeyman and eventually business owner – all the while specializing in the custom residential market. Both men bring the experience of owning their own flooring businesses to the mix. Twarog transitioned from business owner to working for a Chicago-area distributor during the recession, eventually moving up to outside sales rep. “When Edwardo and I met, and we both realized we shared the same passion and philosophy for the industry, we decided to move towards our common goal and form Surfaces15,” Twarog said. Both agreed to build S15 from scratch from hard work and from their own skills and contacts and networks. 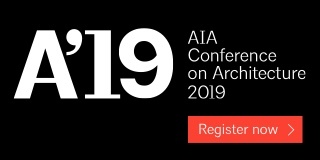 After a year of business they decided – as Coverings 16 Chicago approached – that they would make it a point to attend and to participate with their vendors and network as much as they could for the week. Leveltec tuning system eliminated the chance of lippage on this job. As Martinez and Twarog show up as new NTCA Illinois Ambassadors, they have shared their vision with vendors and discovered they share the same passion for the goal for change. “We asked if they would be interested in hosting NTCA events and CTI test days,” Twarog said. “They liked the idea so much, that they have made special provisions with the CTEF for eligible contractors to take CTI tests at their local stores anywhere nationally. This is not only a huge commitment to their contractors but also their clients to help assure a successful install of their products they sell. added. “When you see Mark Heinlein drive into your town in the NTCA truck you know something will be learned and good change will come from it,” Twarog said. “That’s what is most important to us, and that is what we volunteer for – the positive change and the sharing of good installation practices so fewer failures occur. A residential project in Lincoln Park, Chicago. MLT Mechanical Lippage Tuning system in this Indian Head Park, Ill., balcony. NTCA has added an updated, high-powered Career Center to its list of member benefi ts that allows you to bypass extraneous listings you’ll find on commercial job boards. The NCTA Career Center is tailored specifically for you. There are opportunities for both job seekers and employers. Job seekers can manage their job search, access job postings, post a resume, or join the job alert system. Employers can quickly post job openings, manage online recruiting efforts, advance resume searching, or reach targeted qualified applicants. The Career Center is designed to provide you with a better overall experience through a modern design and an intuitive interface. You will be able to access the Career Center through any device of your choice- smartphone, tablet, or desktop. Job seekers Once you create an account you can start and track your search. There’s an ability to manage resumes and set job alerts. And the services to job seekers are free! In the Find a Job section, there is a listing of hand-picked employment opportunities culled from the web. Next to this listing is a link that enables you to upload your resume, and allow employers to find you! You can tailor your job search by state or do a nationwide search for the type of position you seek, and return 10-100 results at a time. In the Resources section, there is a collection of articles that will help you with a range of job related activities, like honing your resume, preparing for an interview and even planning a career change or using digital tools to network and gain exposure. You can also schedule a session with a career expert who can coach you and answer your questions in one business day. 30-day job posting, and a number of enhanced packages. Search for resumes, keep track of candidates, post information about your company, and much more. A template tab allows you to store letters, job posting templates and templates for questions you want to ask someone considering a career with your company. Development of this iteration of the Career Center is in direct response to NTCA member feedback. “One of the most consistent messages we have heard from our members recently is that the tile industry offers numerous career paths,” said Bart Bettiga, executive director. “From sales and installation, to training and technical assistance, to business and project management; there are so many great jobs for people who commit to learning about tile and stone. paste either of these links in your browser: http://bit.ly/2yENKhA or http://careerwebsite.com. I have a floor installation with a relative humidity reading of over 90%. Can you advise me of steps I might take to prevent a failure in this installation? This is a very high reading and beyond the capabilities of most setting materials. In general, most setting products perform well with readings of 3 lbs/1,000 sq. ft./24 hours in calcium chloride test, or readings less than 75% using a relative humidity test. The effect of moisture on floor covering is a huge problem across the United States. Not addressing this issue with a moisture mitigation system will affect the longevity and performance of this installation and probably lead to some type of failure. Some manufacturers have moisture mitigation systems that include waterproofing membrane, and specific thinset mortars that are warrantable up to 12 lbs/1,000 sq. ft. and above 90% relative humidity. My advice to you is to use a moisture mitigation system and the appropriate setting materials that can handle that level of moisture. There are thousands of setting products that are affected by differing amounts of moisture in a variety of ways. Using the information you have received from a relative humidity test in concert with technical data from your setting material provider is paramount for a successful installation. I was helping a friend with a concrete shower base install and ran into a problem. We poured the concrete base with the required portland cement/sand mixture at the correct slope. About a month after the tile install, the grout started chipping out. After regrouting it continued to fall apart. We pulled up the tile and it came up pretty easy. It’s been about five days now and the concrete still looks wet. I cleared out the area around the drain to make sure the weep holes were clear and they were. Why is the base still wet? I’m hesitant to install new tile on top until it’s dry. Help please! Can you tell me if a pre-slope of a 1/4” per 12” was installed first then a liner placed over the preslope and sealed to the clamping ring drain, then the mud pack over that? Or, was a surface-applied waterproofing membrane installed on top of the sloped dry pack mud bed and sealed via the divot method to the clamping ring drain? If not, the mud pan is going to hold water if there is no membrane channeling it to the drain system. Showers and pans are complex systems that must be installed properly to protect the rest of the structure they are installed in. I strongly suggest hiring a qualified professional to perform this installation. The NTCA is the world’s largest association of tile contractors. You can locate an NTCA Member contractor and a Certified Tile Installer in your area by visiting the following sites: www.tile-assn.com or www.ceramictilefoundation.org. Thanks for the quick reply. It looks like I did all of the correct things outlined in your email with exception of the divot method. Now after reading up on the divot method I have questions. Does it require a drastic slope to the drain as shown in the picture below? Also does this method call for a paint-on membrane to be put on the very top? Let me know and thanks again for your time. Either a liner on the pre-slope or a surface-applied membrane must be used. Not both. Whichever one is used, it must be properly sealed to the clamping ring drain. The divot allows for using a surface-applied membrane in lieu of a pre-slope and a liner with a clamping-ring drain system. Or, a bonding-flange drain system can be utilized to accommodate a surface-applied membrane. 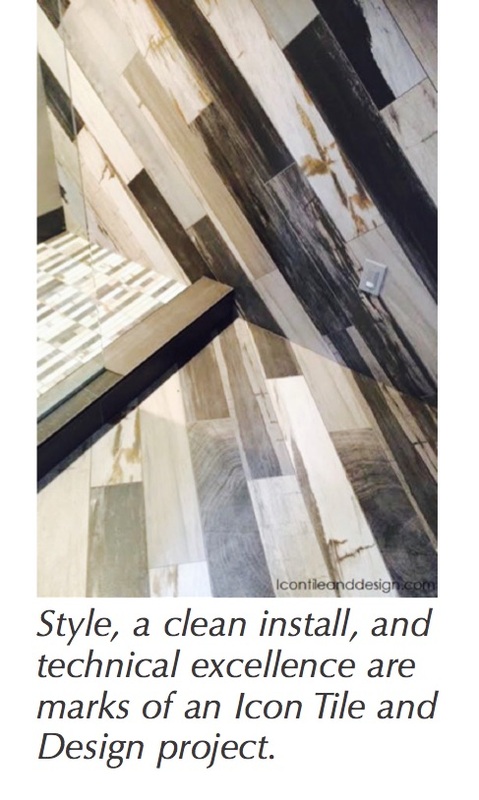 There are many variables, techniques, best practices and standards that must be considered, applied and performed correctly in every tile installation. Showers and wet areas are especially critical. I suggest contacting a qualified, certified, knowledgeable, experienced professional using the links I sent previously. – M.H. Mark, thank you. I did the liner on the pre-slope so I should be okay. I just wasn’t sure why the base retained so much moisture even with the liner, slope, and weep holes all in working order. Drainage issues could potentially be related to the site mix/recipe or consistency of the mix, method of application, etc. Perhaps the problem with the grout could be related to the type and mixing and application of grout or the type and mixing of the mortar and troweling technique used to bond the tile to the mud pack. – M.H. I attended the exhibition and collaborated with leaders of several international associations dedicated to the professional installation of ceramic tile. In addition to attending the fair and technical seminars, with an emphasis on large-format and gauged porcelain tile panels, NTCA leaders participated in an exclusive meeting with representatives of Assopossa, the Italian association dedicated to ceramic tile installation. The emphasis on the meeting was on training and education, and promoting best business practices of tiling contractors. In addition to the board of Assopossa, leaders of the EUF, the European Federation of National Tilers Associations, also participated in the summit discussions. Topics on the agenda included different systems of certifi cations, for both installers and contracting companies’ education and training initiatives, including apprenticeship programs, keeping pace with changing and innovative technology, and safety in the workplace, especially as it relates to the creation of dust during work place operations. An official tour of four technical partners of Assopossa was also part of the program, with official visits at Cersaie scheduled with Fila Care and Maintenance Systems, MAPEI Coporation, Raimondi Tools, and Schluter Systems. The NTCA Board of Directors has identified international outreach as one of its main strategic objectives. The goal of this outreach is to establish dialogue and collaboration with other associations with shared interest in promoting and advancing the proper professional installation of tile and stone in the market place. We seek opportunities to learn and collaborate with these associations to continue to build consensus within the industry where advantageous. The desire is to engage the manufacturers with a broad base of support for training and education that enhances the use of tile and stone with technically sound and beautiful installations around the world. NTCA has previously developed programs and relationships with tile and installation associations in Australia, Canada and Spain. Discussions with other associations are ongoing. It is currently September 8, 2017 and I am wrapping up this issue and our November issue. Why so early you say? Many of you contributors and sponsors are REALLY asking this question, since I’ve been giving you fits and pressing you on deadlines. 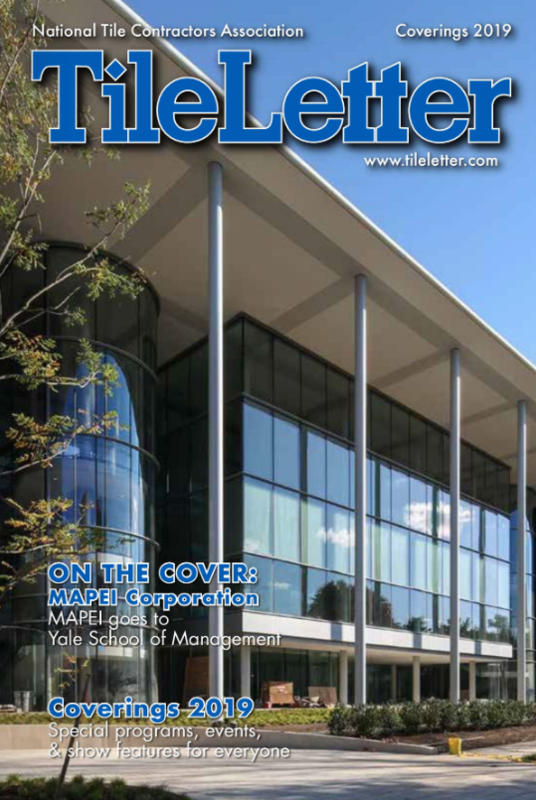 December issue. The crunch is to be sure all the issues are ready to be designed, produced and printed before I leave. With only one week to go, honestly, it’s hard to think of anything else. I hope to see beautiful examples of tile and stone along the way and will share those with you on my return. possibly others I have not yet discovered) are there for encouragement, inspiration, commiseration, and sometimes some ribbing (it comes with the territory). We also have a story about NTCA’s new Career Center, which is a fantastic resource for both those looking to fill positions and those looking for work alike. So there’s plenty of inspiring, encouraging, useful and heartfelt information for you as you journey through your days the next month. I wish you well with the pilgrim greeting I will be giving and receiving countless times before mid-October: Buen Camino! Because all of life is a journey. The Watergate Hotel in Washington, D.C., is best known as the site of one of the biggest political scandals in American history, thanks to a break-in at the Democratic National Committee headquarters housed in the hotel’s adjoining office complex, which eventually led to President Richard Nixon’s resignation. After countless renovations and an ownership battle as tricky as the Watergate investigation itself, the hotel recently reopened after being shuttered for nearly a decade. The $200-million renovation, which capitalized on the hotel’s vintage aesthetic, restored many of the hotel’s original features, including its grand staircase and mosaic-tiled 50-foot (15 meter) saltwater indoor pool that’s located below the lobby in the 12,500-sq.-ft. (975 meter) spa – Argentta. Named after the Italian word for silver due to the genuine silver flecks in the tile, the Argentta design pays homage to the hotel’s original architect, Luigi Moretti. High profile meets high traffic: Linked to iconic Hollywood stars such as Clark Gable and Greta Garbo in addition to the Richard Nixon scandal, The Watergate Hotel’s reputation precedes it. Knowing that the spa would double as a leisure area and point of exploration for curious travelers visiting the historic site, the space would need to “wow” visitors while withstanding heavy everyday use. Preservation of history: Instead of demolishing The Watergate Hotel pool and starting from scratch, the developer, Euro Capital Properties, in collaboration with architects BBGM and Ron Arad Architects, decided to keep the original look and feel, which included using the existing concrete shell of the pool. This required Profast Commercial Flooring to be careful when removing the original tile without damaging the pool shell, and using care while installing the new tile. After sitting unused for more than 10 years, the pool had developed a large crack that spanned its entire width. Before Profast Commercial Flooring could begin removing any of the original tile work in the preserved concrete shell and pool area, a pool contractor was required to mend the rift by crack chasing and injecting the opening with epoxy to close it. HYDRO BAN®, a thin waterproofing and anti-fracture membrane that combines optimum performance and unmatched productivity, was then applied in two separate coats to offer anti-fracture protection of up to 1/8” (3 mm) over shrinkage and other non-structural cracks. To test for watertightness after the application of the waterproofing membrane, an independent testing agency was hired to monitor the water level along with the humidity in the pool area, accounting for evaporation. If the waterproofing installation did not pass the flood test, moisture issues could cause costly damages. Thanks to HYDRO BAN and its proven reliability, this was not an issue. Once Profast Commercial Flooring received the green light from the testing agency, the crew began thinsetting the glass tile in the pool and surrounding wall space, with Glass Tile Adhesive, a non-sag, polymer-fortified adhesive mortar that is specifically formulated for use in glass tile applications. Designed with efficiency and cost savings in mind, Glass Tile Adhesive is a bright white water-mixed single component adhesive mortar that made the installation of the project’s silver-flecked mosaic tile easy to execute. 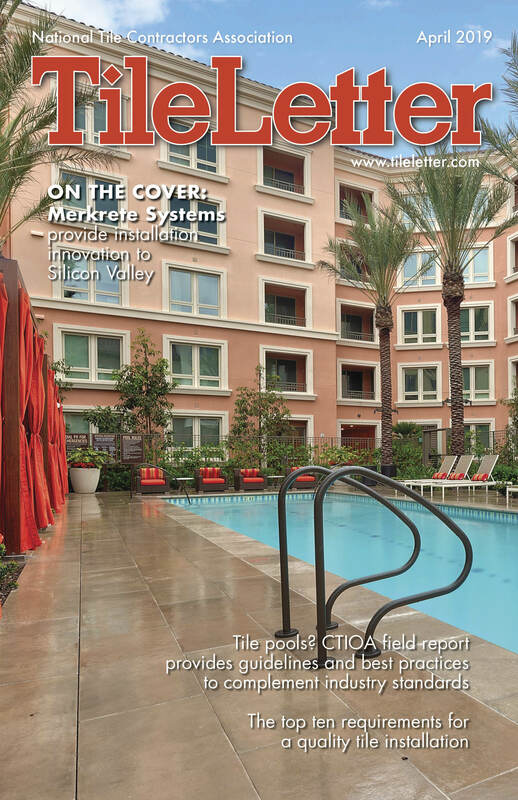 3701 Fortified Mortar has been a trusted thick bed mortar used in demanding wet area installations on many prestigious projects around the world for over a decade. For this reason, 3701 Fortified Mortar was chosen as the mortar bed used to screed and slope the Watergate Hotel pool deck to the various area drains throughout the Argentta. Made up of a polymer-fortified blend of carefully selected polymers, portland cement and graded aggregates, 3701 Fortified Mortar does not require the use of latex admix or jobsite blending. Its pre-mixed packaging is versatile and economical, and helped save the contractor both time and money by allowing a fast installation. SPECTRALOCK® PRO Premium Grout was chosen by Profast Commercial Flooring because of the previous success the company had using the product to re-grout other swimming pool and wet area projects. The patented, high-performance epoxy grout is crack and chemical resistant and offers excellent color uniformity, durability and stain protection. The Watergate Hotel’s mosaic-tiled 50-foot (15 meter) saltwater indoor pool, revitalized by Profast Commercial Flooring and LATICRETE setting materials. Photo Credit: Courtesy of The Watergate Hotel. Since opening, The Watergate Hotel has been voted as one of the ten best new hotels in the nation by USA Today in its 2017 10 Best Readers’ Choice awards. The Watergate Hotel’s mosaic-tiled 50-foot (15 meter) saltwater indoor pool. Photo Credit: Courtesy of The Watergate Hotel. Tile contracting has expanded over the years to include more and more women who are able to infuse their sense of artistry, organization, precision, creativity, experience, style, color, fashion, passion, and hard work into a time-honored trade. To be sure, there are women present in all levels of our industry, but those who are getting in the trenches with their male counterparts and getting their hands dirty making beautiful floor and wall coverings are a special breed. Angie Halford of Unique Mosaics, LLC, West Valley City Utah (www.facebook.com/uniquemosaicsbyangie), and Chanel Carrizosa of Icon Tile & Design, Kirkland, Wash. (www.icontileanddesign.com), are two of this special breed. 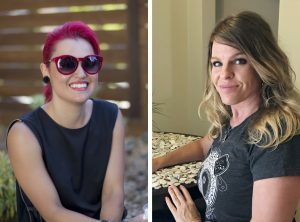 Let’s learn more about how they came to pursue tile installation as a career. 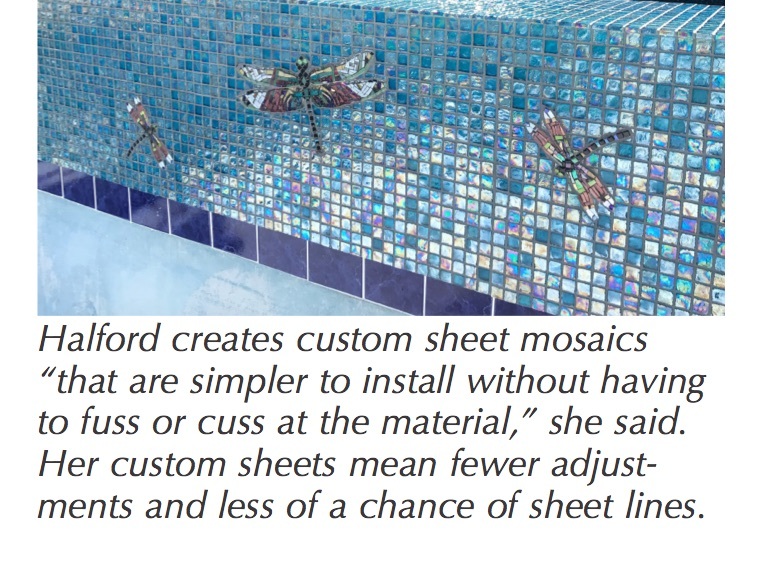 Halford moved from her home state of North Carolina to Utah this year to begin her business of creating custom sheet mosaics “that are simpler to install without having to fuss or cuss at the material,” she said. Her custom sheets mean fewer adjustments and less of a chance of sheet lines. She credits her grandmother (Maw-Maw) with igniting a love of pattern that translated into a career in tile and mosaic, when she brought home small felt circles from the hosiery mill where she worked for little Angie to play with. “I remember placing them in certain patterns and making pictures with them,” Halford said. This led to an obsession with jigsaw puzzles and making art out of hundreds of tiny pieces, taking art classes from elementary through high school and entering “every art contest I found out about,” she said. She graduated college with a degree in advertising and graphic design, which evolved into a creative job in the tile industry, spurred by a homeschool art project she worked on with her daughter. “After completing the project, I completely fell in love with mosaics and tile,” she said. 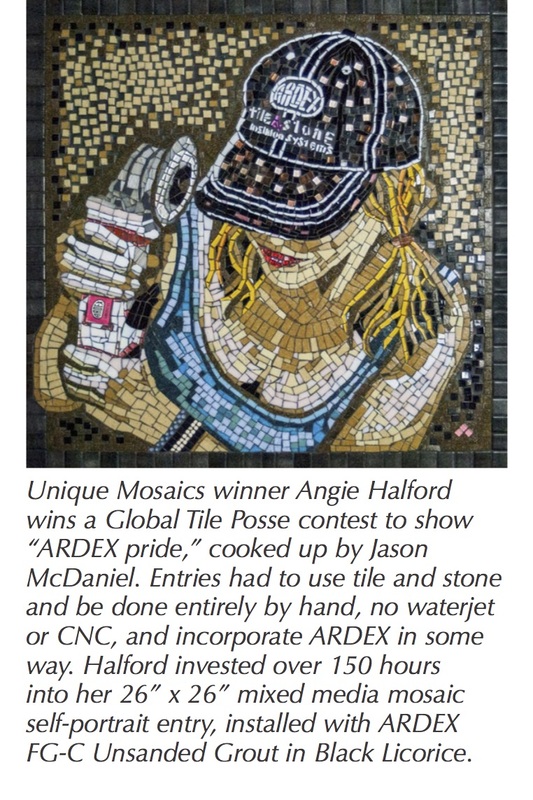 She dove into education hard, learning from professionals in online tile and mosaic forums, devouring books on the subjects and continuing to make mosaics. After a stint as a flooring helper at Camp Lejeune in North Carolina, she became an installer of all types of flooring for two years. Over time her business evolved to full-time designing, building custom mosaic sheets and inserts for clients and partners. 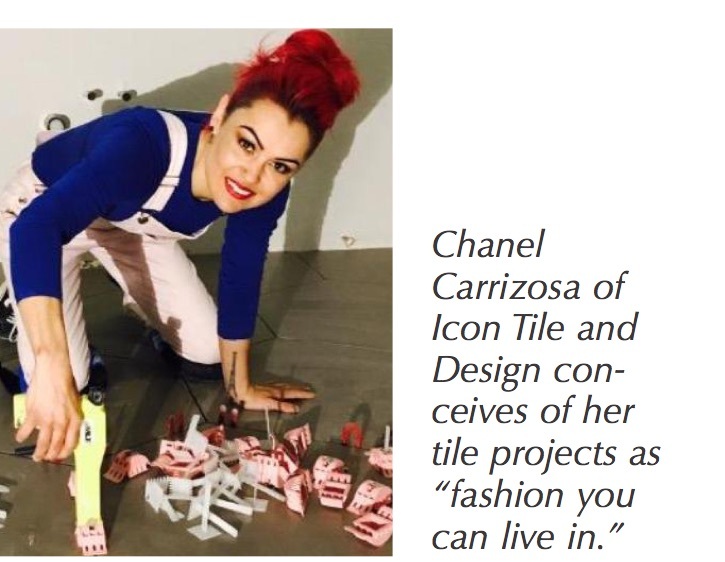 For Chanel Carrizosa (see more about her business, with her husband Jamen, in the August 2017 TileLetter), a passion for fashion eventually became a thriving career in the tile business although she initially planned to work in makeup and fashion. At 17, “Nordstrom’s told me I needed theatrical makeup experience and would pay half of what I earned with my dad,” she said. She chose the family tile business, Alexander Marble & Tile in Port Orchard, Wash., learning from her dad, her mom – who also installed tile – and her uncle. 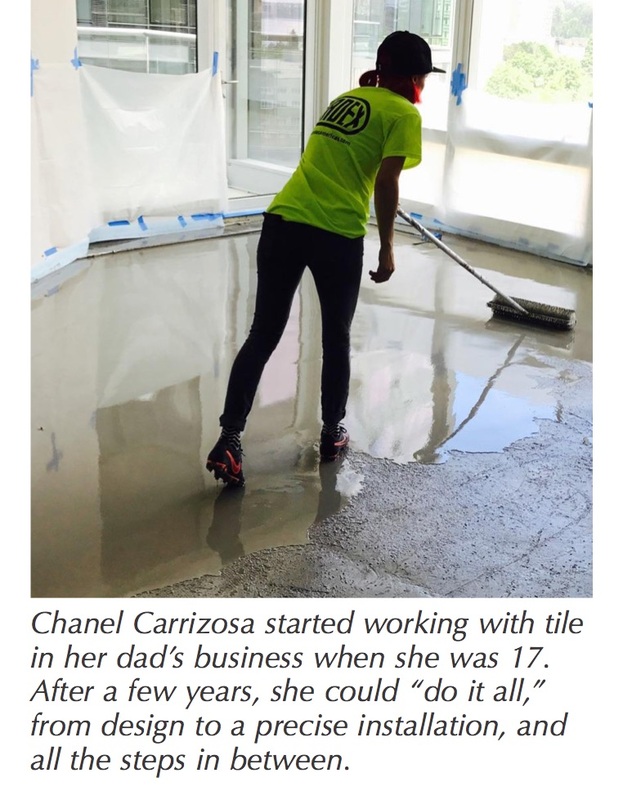 When she was 18, she started installing tile on a big custom job, and “can do it all” now. Both Halford and Carrizosa have been well received by peers in the industry, though both have run into situations where they’ve been challenged to “prove themselves,” their knowledge and their skills “to earn respect,” Halford said, adding, “I expect men in the industry have to prove themselves as well. “That said, I have had situations of being placed under more of a microscope and also have experienced double standards,” she added. “If sexist or degrading comments are said – whether intentional or not – I have learned to speak up and handle it. Sometimes it takes one person’s perspective to show another what theirs looks like. In fact, the industry has provided a lot of support, allowing for the development of friendships and partnerships. 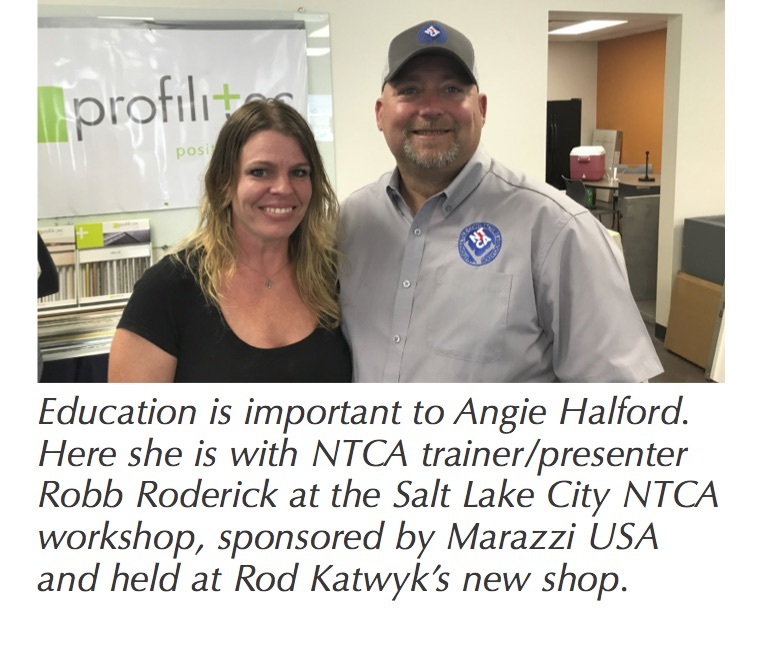 Halford credits Facebook groups like Tile Geeks, Global Tile Posse, Tile Love 2.0, and mosaic groups with providing education and support, as well as NTCA and its workshops, Coverings – and family and friends too. Carrizosa said longstanding relationships with builders and working with their subs and superintendents have provided stability. She has met and worked with Bart Bettiga and Jim Olson of NTCA and both have been supportive and helpful. 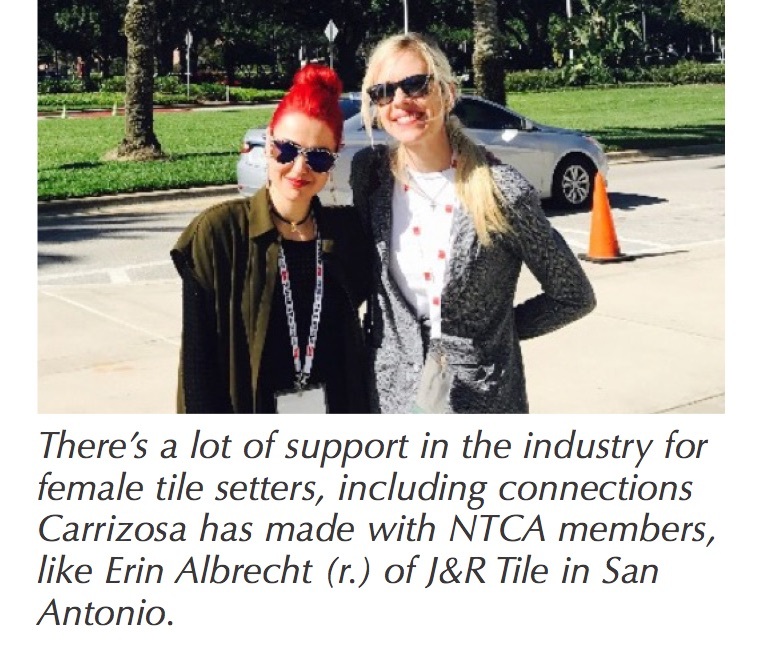 Friendships made through NTCA also have bolstered Carrizosa’s career – including Erin Albrecht of J&R Tile in San Antonio, who reached out to her – as well as the support of Angie Halford herself. “It’s amazing meeting other women who do what I do,” she said – “meeting them in person and seeing them at the show. I didn’t know that there were many other women who did what I did. She also credits her husband Jamen with his support and encouragement for her to challenge her shyness and put herself more in the public eye. It’s worked! 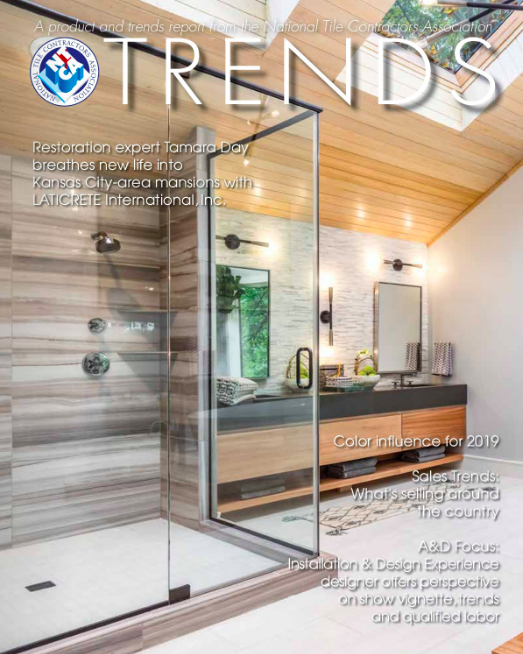 She was named one of the Coverings Rock Stars this past spring at the show – a celebration of up-and-coming young leaders in the industry. “I was totally shocked that I was nominated but it was amazing, “she said. Both contractors recommend the profession for other women. Carrizosa said she’d like to see more women in the field and encourages those who might be reticent to jump in, to focus on the support and not perceived obstacles. She also wouldn’t mind seeing a line of tools that are fun for women. “Pink ear protection, random stuff in the tool world….pink tools,” she mused. One of the things Halford has valued is working on fantastic projects with those she admires: Rod Katwyk in Utah; partnering with J&R Tile in San Antonio for a 5,500-sq.-ft. mural for that city’s Riverwalk, and historic houses and the Capitol Building in Austin. Partnering for Success (PFS) is NTCA’s highly successful voucher program, which gives back to members more than threefold the amount of their membership in setting materials and sundries used by installers every day. Manufacturer partners agree to reimburse vouchers of designated amounts of materials for new and returning members. This allows members to get a discount or free items for some of the materials they use the most, or some of the materials they’ve wanted to try, basically risk free. Tools/Heating Systems, Sundries and Setting Materials. With the growth of the NTCA – nearly 1,400 members strong now – it became imperative to change the selection process to give exposure to some of some of the smaller participating manufacturers in addition to the well-known and established manufacturers who have been supporting this program for many years. This led to the creation of the four-category system that will be instituted in 2018. NTCA is aware that people aren’t really fond of change. To soften the impact of changing to a four category system, NTCA increased the dollar value from $1,800 in vouchers per member to $2,000 in vouchers per member – more than three times the value of the $600 NTCA annual membership. Every member of the NTCA can find at least $600 worth of free materials that will offset the membership cost. In addition to the vouchers program, membership dues give the NTCA the ability to continue the quest to promote qualified labor and certification, elevating the industry and the trade.